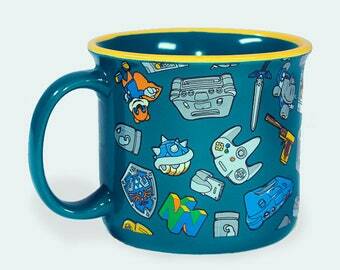 N64 Coffee Mug - 16oz Mug - Console Wars - Best Coffee Mug for Gamers - Microwave + Dishwasher safe. Ceramic Mug. Stylish tees for every Fandom.